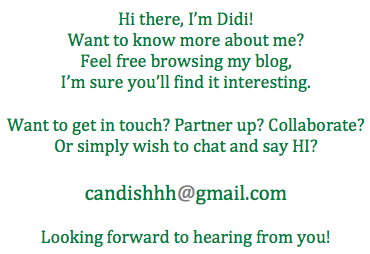 the canDIshhh tales: GIVEAWAY Alert! 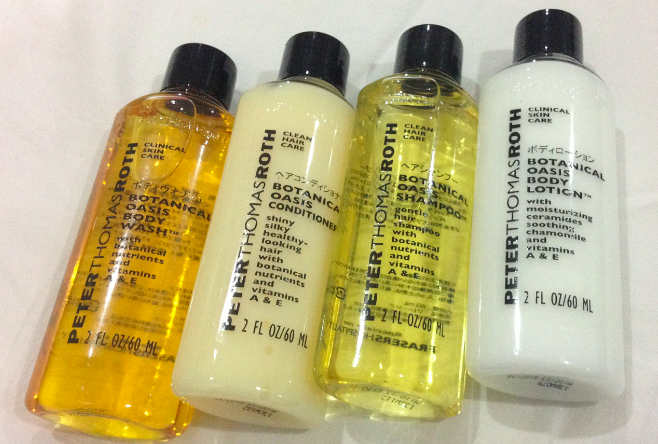 Peter Thomas Roth Goodies! You know the drill, just follow the Rafflecopter thingie below and you'll be all set!